The devil for enemies, Major Shaitan Singh was one of the bravest soldiers who died for his motherland. This fierce India’s war hero is known for his bravery and commitment towards country. He cleared the debt of his motherland by presenting his life for the country. 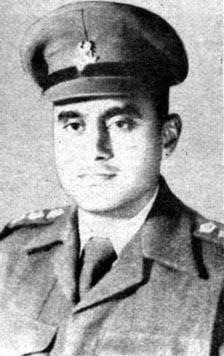 Major Shaitan Singh was born on 1 December 1924 in Jodhpur, Rajasthan with the birth name Shaitan Singh Bhati. 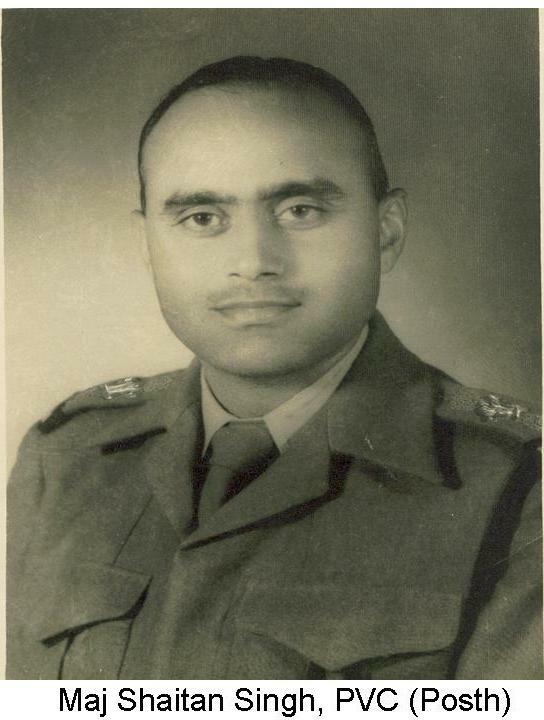 His father Mr. Hem Singh Bhati was also the lieutenant colonel in the army. On August 1, 1949, Shaitan Singh stepped into Kumaon. He showed his feat in the Indo-China war. Chushul Sector was just fifteen miles from the border and the area was very important with regard to the security of Ladakh. China was doing a lot of expansion in their country due to the huge population they got. China’s expansionist policy and action were not even hidden from India, we were not even imagining that China would prove to be an attacking country for us. Regardless of the way, China had occupied Tibet and India gave shelter to the Dalai Lama, it was a clear reason. During the Indo-China war in 1962, 13 Kumaun battalions were stationed in the Choushul sector. Brigadier Raina was handling the command of the brigade. When this brigade reached Jammu Kashmir from Ambala, they saw the snow for the first time. Prior to this, they had never experienced mountain boundaries. Now they had to fight in the world’s coldest area. The Chinese army was in front of them from Sinkiang, who were used to fighting in such a war zone. The Chinese army had all modern scientific weapons and ammunitions, while the Indian soldiers had only bullet rifle, which was declared waste after World War II. 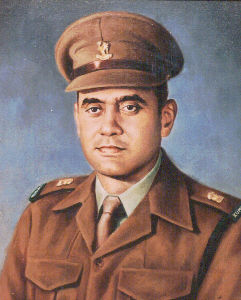 Despite this situation of weather and weapons, 13 Kumaon’s Major Shaitan Singh considered to be Devil at war, was full of this morale that if the enemy attacks on his front of Rezang La, they will have to pay a heavy price. Chinese troops suddenly attacked and literally faced heavy resistance. The war land was filled with the corpses of enemy soldiers. When a sudden attack of the Chinese enemy failed, they started firing on the bungers with mortars and rockets on Rezang La. In such a situation, there was no possibility of any survivor to survive, however, Major Shaitan Singh’s troop did not lose the hope of winning the battle. Chinese forces now concentrated in the middle of the Platoon. Major Shaitan Singh was completely surrounded and he had a full sense of this. But India’s War hero did not lose his courage, once organized his troops and stationed them on their bases and encouraged them with his leadership ability that they would fight till the last moment. During this time he was shot on his hand by machine gun and the next shot targeted his leg. There were few people left. They tried so much that they could pick up Major Shaitan Singh and get him to a safe place, but they did not have much opportunity. In such a case, the Major ordered them to fight with the enemy and leave him there. They tried hard but the enemy was strong and ultimately One by one, all the soldiers of Major Shaitan Singh’s troop were sacrificed in the battlefield. The dead body of Major Shaitan Singh was found three months later in that snow-covered area. The brave son presented his life for his country. Due to his bravery in the battle field Major Shaitan Singh got Param Vir Chakra. Later he got CNN-IBN Indian of the year Lifetime Achievement after his death. The thoughts of India’s war hero was to die fighting with fearful odds for his country and not watching them from a distance. Enemies feared the Devil at the war and he killed many of them facing them fearlessly. India will never forget the life sacrifice made by Major Shaitan Singh.